Today is “King Tide” day in Portsmouth New Hampshire. A King Tide is the highest tide of the year and usually occurs around a full moon. King Tide today in Portsmouth was around 12:30 PM. 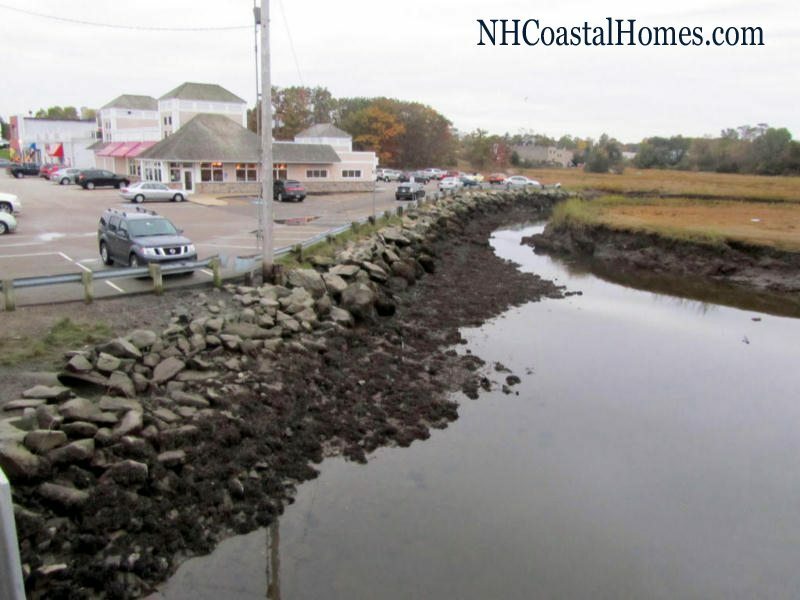 PREP (Piscataqua Region Estauries Partnership) is once again hold a photo contest to select the photos that best depict the tidal effect on our region. 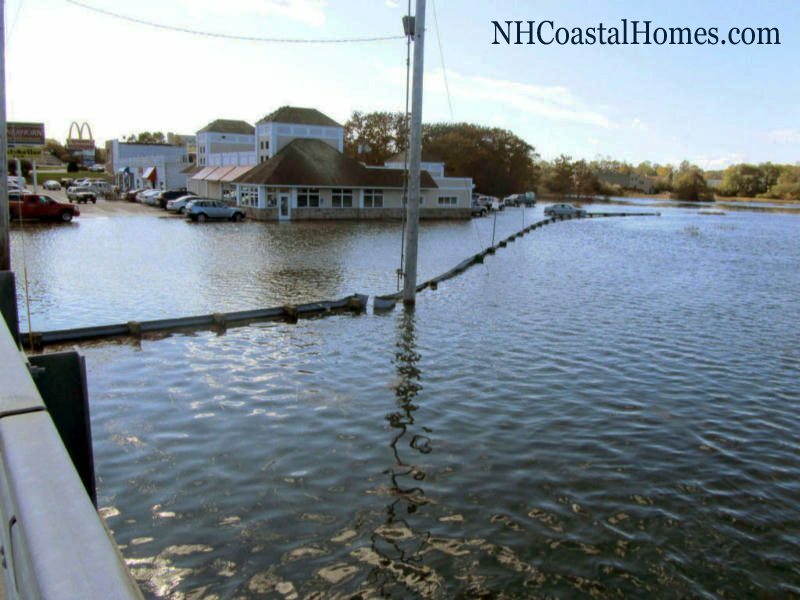 While tides are not effected by climate change, a rise in ocean levels could make high tides like this one more damaging. Post your King Tide photos on social media, e.g. twitter, Instagram, Facebook, etc, with the hashtag #KingTidesNH and they’re be picked up by the PREP people. This King Tide seems to be pretty mild compared with past ones. The Bratskellar has actually had water inside the restaurant on several occasions in the past. Below is a photo I took during the 2011 King Tide which shows a somewhat higher water level at its peak. 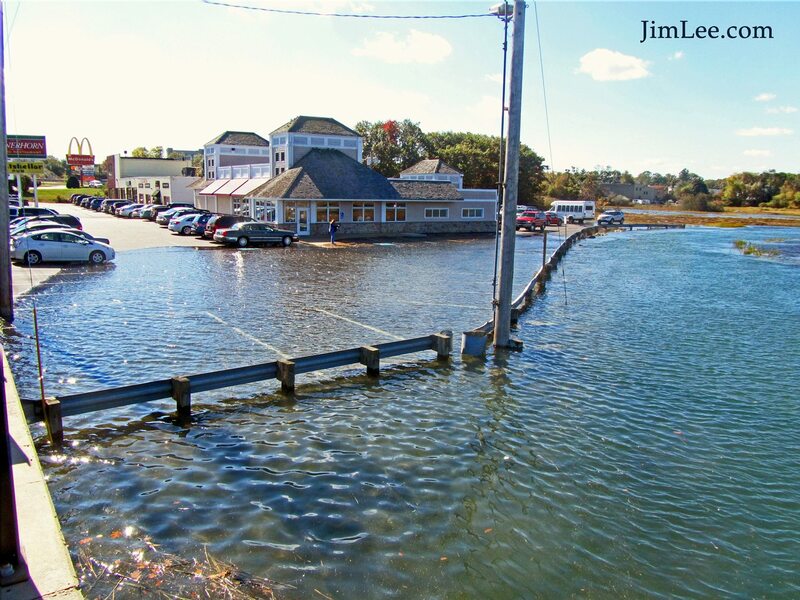 King Tide in Portsmouth New Hampshire October 2011.